This term our key question is 'The Mayan: Sophisticated or Savage?' We will be learning all about what happened the Mayan civilisation. 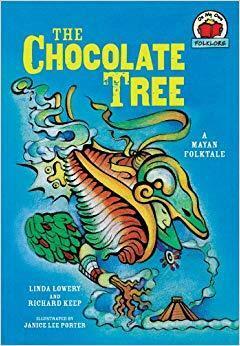 Our focus text in English will be the 'The Chocolate Tree' and other Mayan myths. We will be writing our own stories set in Ancient Mayan times and creating explanation texts about how chocolate is made.